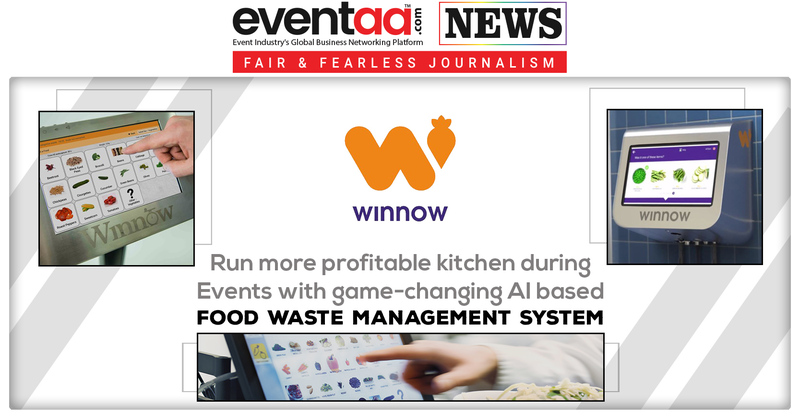 A new ‘game-changing’ artificial intelligence food waste management product ‘Winnow Vision” is soon to be released by Winnow. This is the first time AI enters the kitchen at scale, and this development promises the most accurate food waste data possible. The new AI-based Winnow Vision can now guess what has been thrown in the bin more reliably than busy kitchen teams. In fact, we now guess the right food at the first attempt 80% of the time. 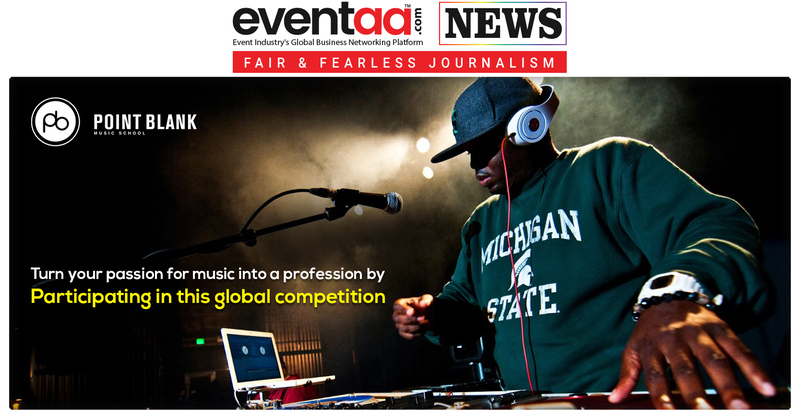 A “landmark moment” for the business and a “game-changer” in the hospitality industry fighting against food waste on a global scale. Due to its remarkable efforts to stop food waste Winnow was picked up as the Tech Disruptor 2019 award. 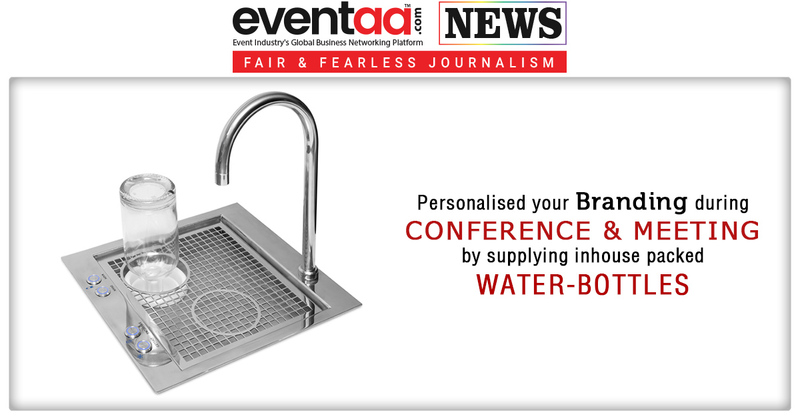 The food caterers might too excited to try this new system in their event but it’s too early to say whether it is ideal to carry winnow system in event or does it require lot of technical jargons to operate it. The Winnow Vision surpasses human levels of accuracy and enables chefs to run smarter, more profitable and more efficient kitchens.